Michelle Dilhara, a unique Millennial with a huge heart. Karate champion, swimmer, volunteer English teacher for children’s homes, extreme philanthropist, and the winner of the Asia Inspiration Award 2018 for the category of philanthropy out of 30 individuals from Aisa. Michelle is your epitome of goodness. 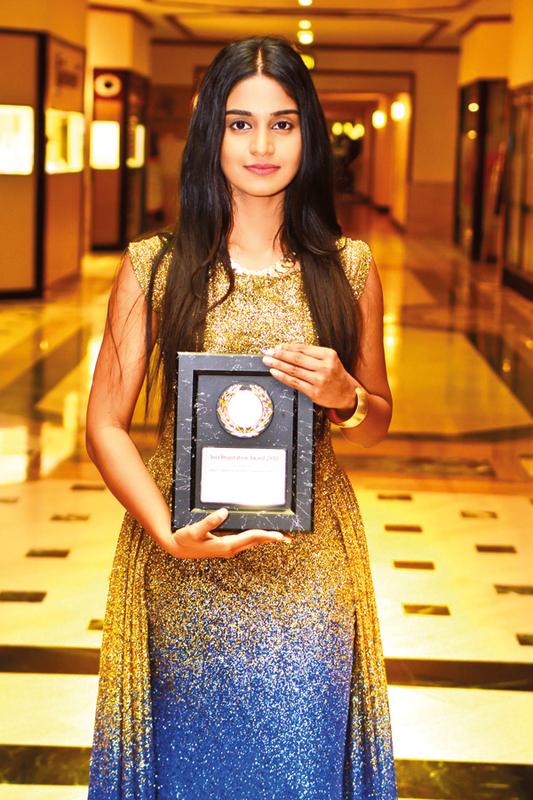 This young, talented and beautiful actress of the new age, is a humanitarian with a vision. Just how does she do it? 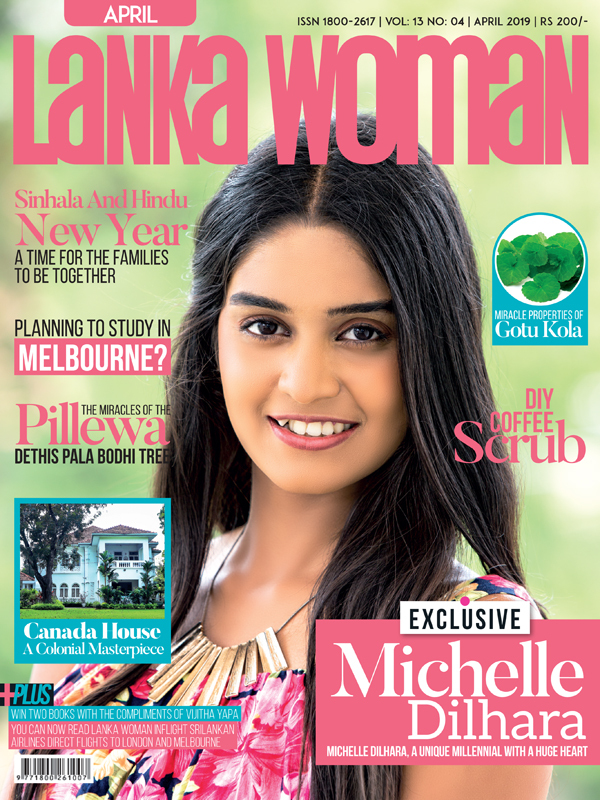 Lanka Woman spoke to Michelle to find out about her life, and what led her to be so caring for other human beings in an age where jealousy, corruption and vice prevail over goodness. Michelle is an example to all youngsters.